Hi guys!! Thanks for stopping by to take part in Wanderful Wednesday! I’m still on my whirlwind 2017 kick-off adventure and my parents just got down to Chile! We’re actually headed [back] down to Patagonia today (round two for me!! ), so today I have Kacey from The Drifter Collective here for a guest post. You might remember Kacey from a guest post she did on Summerfest in Milwaukee for my “One Day in” series back in November. Today she’s back and she’s talking about some universal travel accessories that every travel should own. 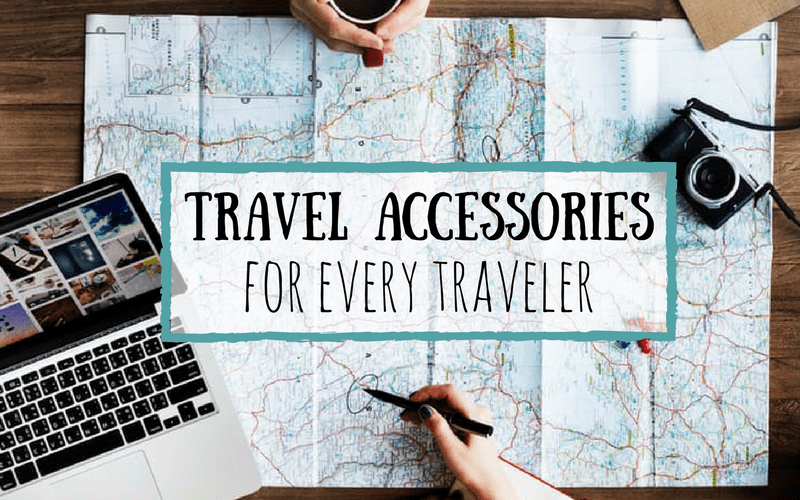 They might seem pretty basic, or even down right obvious for all you experienced travelers out there, but for first time travelers, or people who simply don’t travel very often, these accessories are a must! If you’re a traveler, there are things you need to bring with you on every trip. Travel accessories are designed to make life easier and ensure that your trip goes smoothly. Here are some travel accessories that will always come in handy, no matter where your travels take you. To get to all your favorite exotic destinations, you’ll most likely have to fly. And airlines are particularly picky about the weight of your luggage. 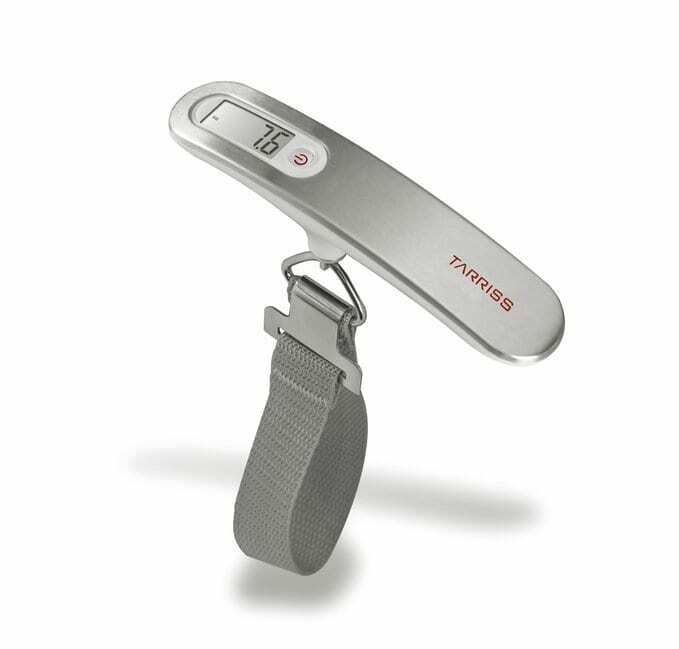 Portable digital luggage scales are about the size of a suitcase handle, so they take up no space when you’re packing them. You want to make sure that you have a bit of room in your suitcase for things you want to bring back with you when you leave. You also want to make sure all that souvenir shopping didn’t overload your luggage when you’re headed back home. This helps you make sure you hit that perfect weight. As of April 2016, there are 15 different types of electrical outlet plugs that are in use around the world. Some cover a huge area and others are only used in one or two countries. That’s a lot of adapters to buy. 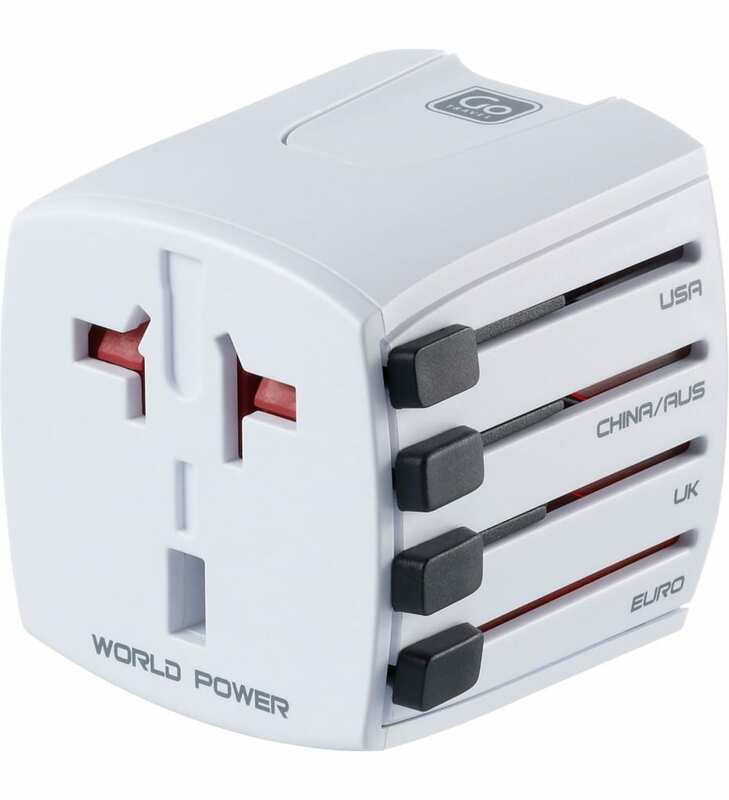 There are many available with multiple adapters in one that can be used in hundreds of countries. Pick up one of those so you can worry less about making sure you have the right adapter and more about the rest of your packing. There are countries where people tell you that you shouldn’t drink the water there at all. Water-borne illnesses and microorganisms are a serious problem with certain water supplies. You can always buy bottled water, but you can never be too sure where it came from and the environmental impact of all those bottles isn’t great. Water purifiers can be a bit pricey, but they’re definitely worth it. 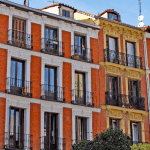 Look into ones that come with filtration systems as well, to eliminate any dirt or particles in it in addition to getting rid of microscopic things. Your body will thank you. While this might seem simple, it’s a versatile item that you can use for multiple things. And since towels come in all different sizes, that increases their uses as well. Of course, you can use one for bathing or at the beach, but it also makes a decent blanket to sit almost anywhere. If public transportation is gross, you always have something to sit on. If you’re hiking or doing other outdoor activities, it’s always good to have one if it rains. It can make a nifty pillow for plane or bus rides or something to wipe down surfaces with. Fast drying ones are especially convenient if you don’t want a nasty wet towel in your bag. While both are great products, compare and contrast the two to discover which one is best for your needs. 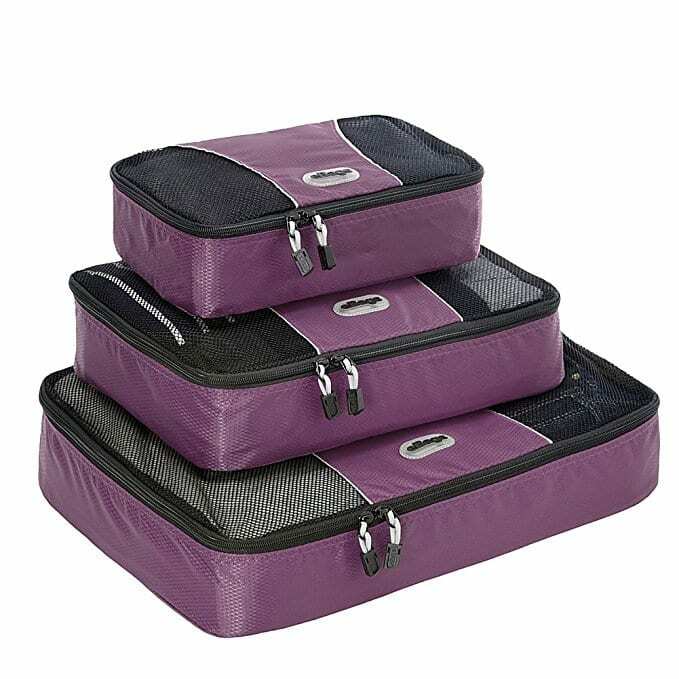 Regardless, they help you organize and pack like a pro. 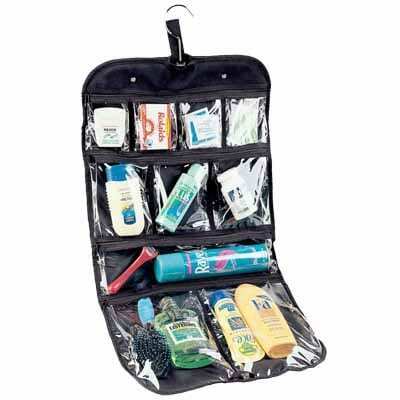 Another great product for organization, a hanging toiletry bag helps you carry all those little health and beauty products. The best part is that with these, you never need to fully unpack all that little stuff. Most have a bunch of smaller clear pockets so that you can hang this on a hook or door and see everything inside. When you’re ready to move on, you just wrap it up and go! 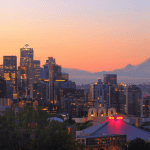 If you’re traveling, you’re most likely taking tons of pictures. If you have international phone service, you’re still using your phone like normal, and you might be using an iPod to listen to music as well. 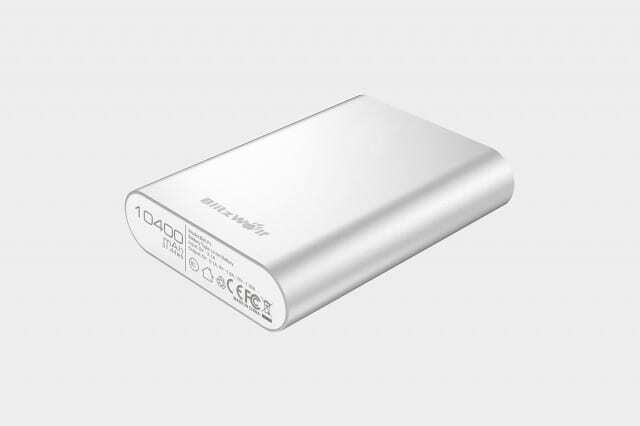 Portable battery chargers are little power banks that you can throw in your backpack and take on the go. This way, you can make sure that all of your small electronics are fully charged when you need them. Some of the bigger capacity ones can even fully charge a tablet if you need to. Sleeping on a flight, in a tent or in hostels can be a struggle. A good sleep mask helps eliminate any light that could deter you from a good night’s sleep in any of those places. Some have cooling gel in them as well so that it doesn’t get awkwardly sweaty while you’re wearing one. Things can get noisy while traveling as well, so throw in a pair of earplugs to perfect your sleep. 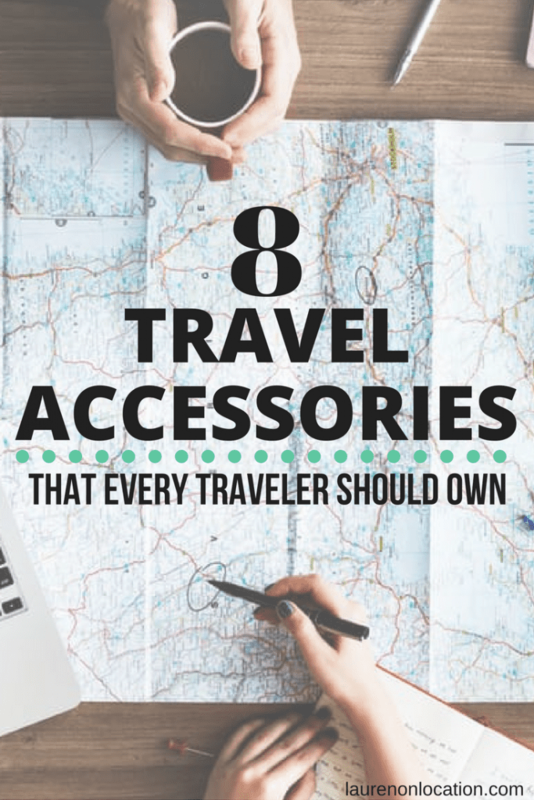 These accessories are perfect for basically any type of travels and you’ll definitely get your money’s worth out of them. Stock up and start seeing the world! Liked this post? Be sure to PIN IT and share! i may need that toiletry bag! I’m very weird about my things touching hostel/public bathroom floors lol. I seriously don’t know where I’d be without packing cubes! They were the best when we packed for two weeks for our trip to Europe earlier this year! I also bought an adapter, and it was definitely something I’d use again and again for international travel! Such great tips! So many great suggestions! My husband’s bag ended up being overweight the last time we traveled and it was a pain trying to switch things around in our bags. Packing cubes are another thing I’d definitely like to invest in for travel- they seem like such a space saver! I never leave home with out my portable battery pack. I have three I rotate to make sure my phone is charged up always :). 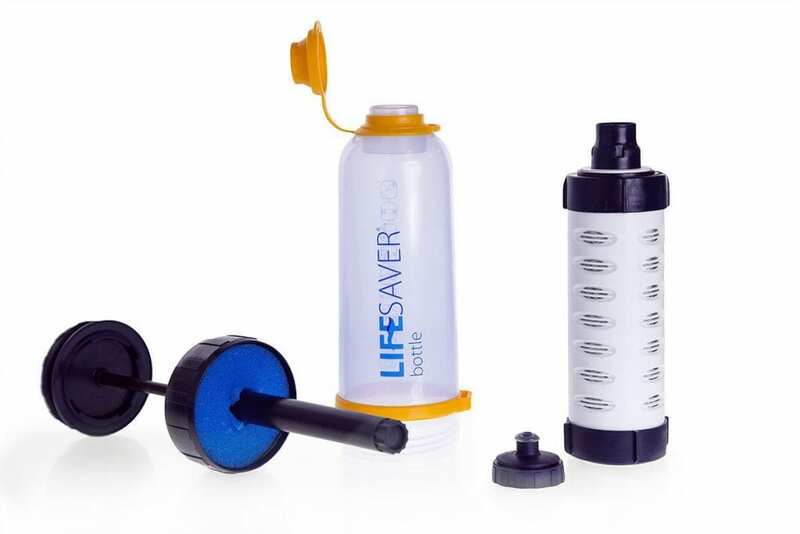 I never thought to pack a water purifier but its something I will definitely look into for future trips. #wandefulwednesday. You and I sure think similar. 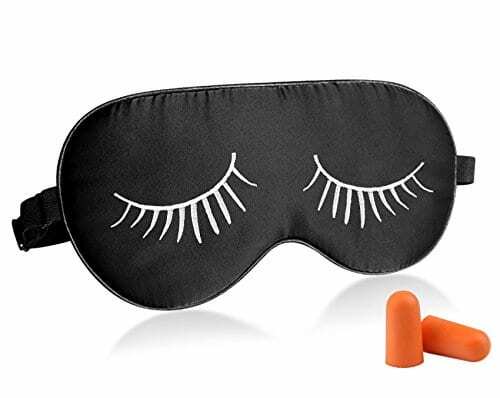 I have just about everything on your list, except the sleepy eye mask, but I wear an oversized hoodie that covers my eyes when I want to sleep. 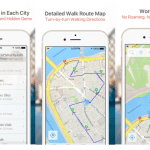 Am smiling – really do you need all these gadgets to travel?? 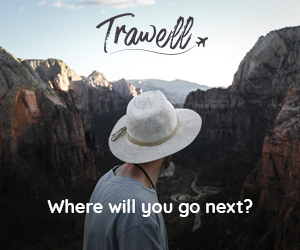 Just don’t drink water, leave all your electric gadgets at home, travel with one suit case, backpack and with a plane ticket in your hand you are set to go to Europe, Asia, or across one of the oceans. Definitely the portable battery charger though, having tried a few, I’m still waiting to find ‘the one’ that is most effective and reliable.